Bold Strokes Books, 9781635550962, 254pp. The past echoes through these queer tales--sometimes soft enough to grant a second chance at love, and other times loud enough to damn a killer--never without leaving those who've heard it unchanged. 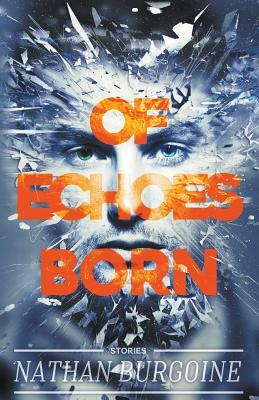 Of Echoes Born is the first short story collection from Lambda Literary Award finalist 'Nathan Burgoine.